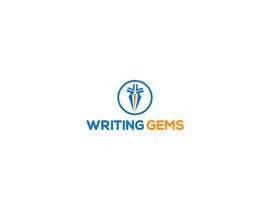 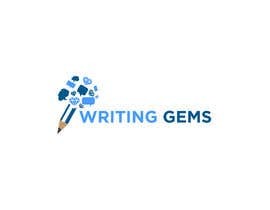 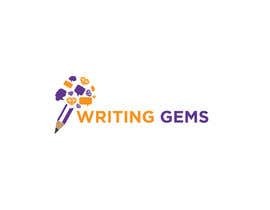 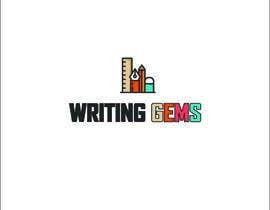 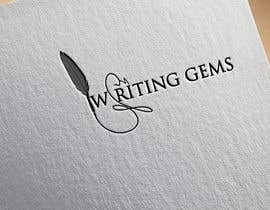 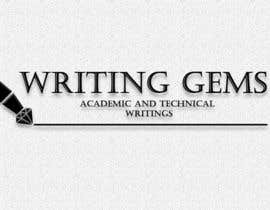 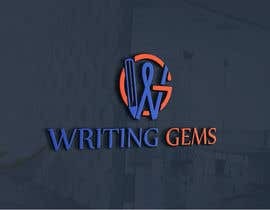 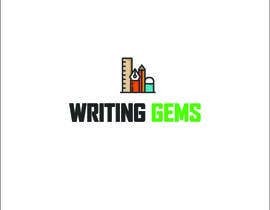 I need elegant logo for a company which deals in academic and technical writings. 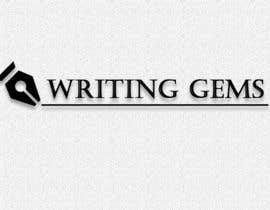 Company name is writing gems. 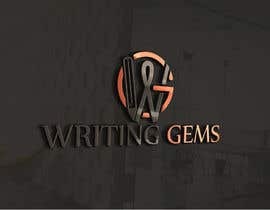 We mostly work on research paper writing, proof reading, documentation for different products etc. 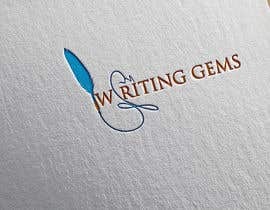 The entry #61 may be describe your Business.